Discover What You’re Best At is a good place to start. 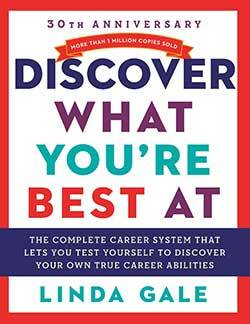 Take a series of tests to find your niche and learn about career possibilities. When your student wants a career that requires a college degree, choose academic track subjects in high school. Start prepping for college entrance exams and learn to write college-worthy essays. Many colleges offer two ways to gain entrance: testing or submitting an essay. 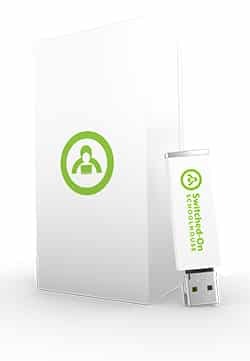 The Switched-On College Planner is another tool to help your student select a college and guide you through the process. It counts for high school credit, too. With Discover What You’re Best At, your high school student will be able to take a series of interest tests to help learn what career would be the best. The first half of the book has tests that cover interest in clerical, business, logic, mechanical, numerical, and social. Then there is a scoring section. Armed with this information, your student will be able to use the rest of the book to learn about different career possibilities that are listed and described in detail. Over 1,100 jobs are described in detail with codes to match your “career cluster” to jobs. The College Planner guides a student through the process of selecting a college. College Planner starts with a self-analysis and steers the student through the process of applications, financial aid, interviews, and even ACT and SAT testing. 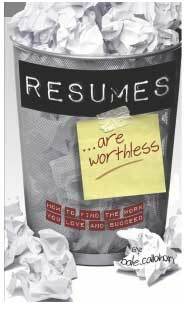 Resumes Are Worthless: How to Find the Work You Love and Succeed helps you chart a new career path that will help you to take control of your professional life to help you maximize your money, time, and fulfillment. Author Dale Callahan is the director of the executive graduate program in Information Engineering and Management at the University of Alabama at Birmingham.